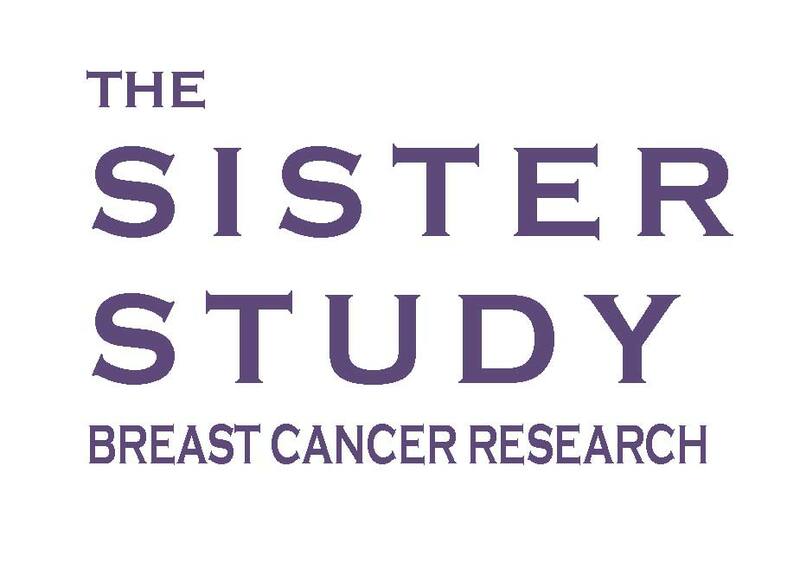 The Sister Study is conducted by the National Institute of Environmental Health Sciences, one of the National Institutes of Health, of the US Department of Health and Human Services. From 2003 to 2009, more than 50,000 women across the US and Puerto Rico, who were between ages 35–74 and whose sister had breast cancer, joined this landmark research effort to find causes of breast cancer. Because of their shared environment, genes, and experiences, studying sisters provides a greater chance of identifying risk factors that may help us find ways to prevent breast cancer. CES Mail Communications, Inc. was retained by one of our largest partners to fulfill a rolling order of over a million printed materials for personalized box kits for study participants. Each box was sectionalized into study areas and each section contained personalized forms, surveys and specimen collection labels totaling 38 unique matches per kit. Weekly ID numbers were submitted for the following week’s orders; at peak demand over 900 kits were being ordered weekly by a private materials management firm and were built by a dedicated CES team. Over the four year distribution period, there were various changes and revisions made to the product resulting in CES developing tight order controls and quality checks to respond to the smallest of changes impacting data collection. At study’s end, nearly 60,000 units were built and delivered on time, all with a zero error rate.